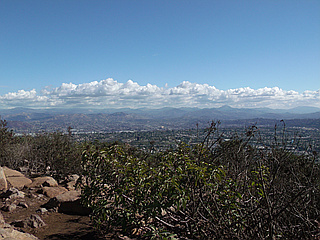 Cowles Mtn Trail from Navajo Rd. 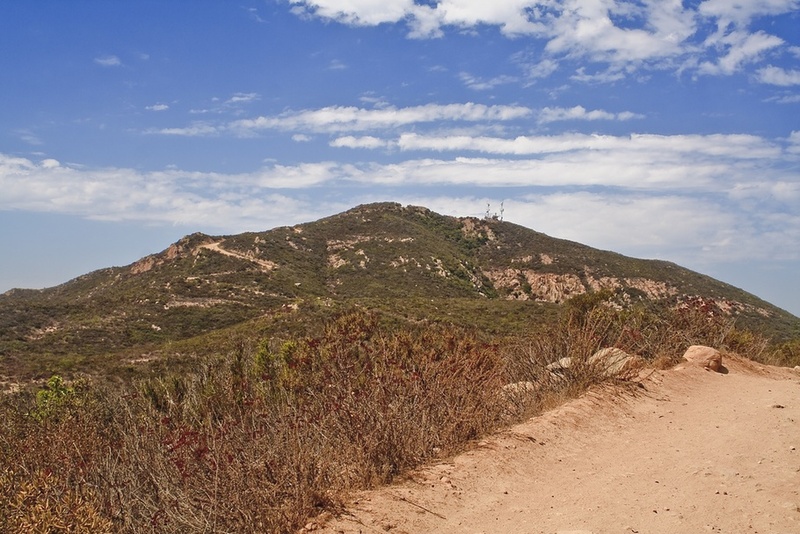 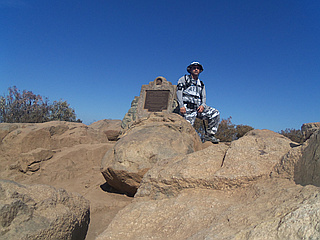 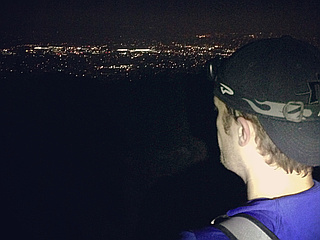 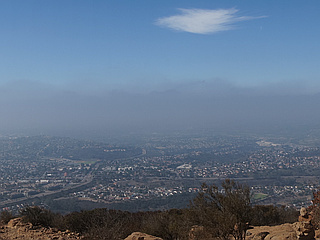 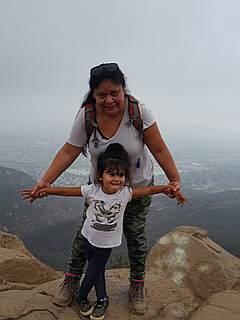 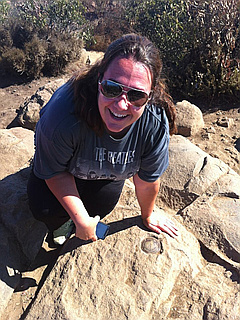 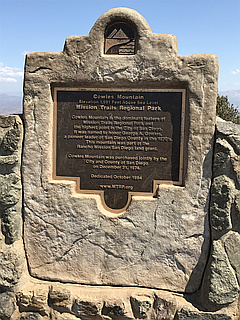 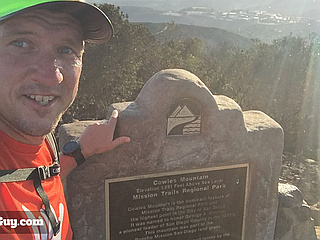 Cowles Mountain is the highest peak in the City of San Diego at 1,593'. 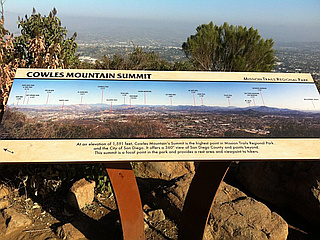 However, many peaks in the county as a whole are much higher.